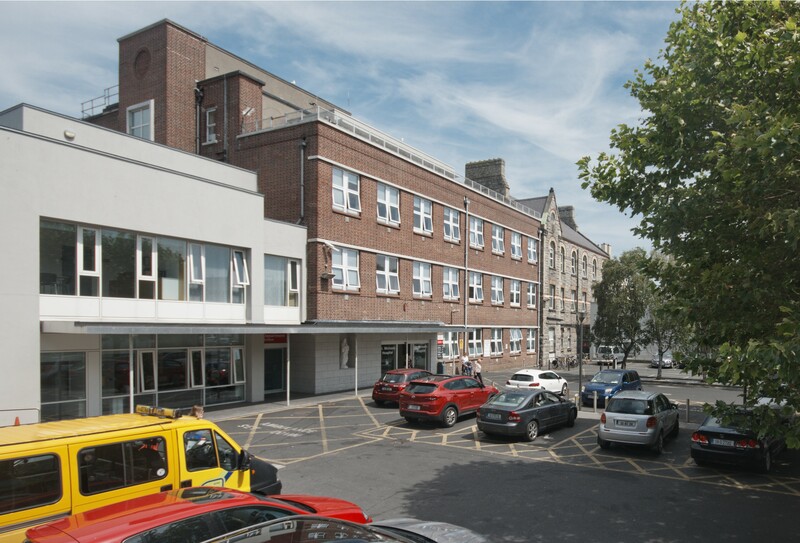 We are an academic teaching hospital- part of the St. Vincent’s Healthcare Group – and share resources and expertise with St Vincent’s University Hospital, Elm Park, Dublin. Our Pelvic Floor Centre is Ireland’s first truly multidisciplinary clinic for the assessment and management of pelvic floor dysfunction. Our internationally trained sub-specialist colorectal surgeons and urogynecologists work as a team, supported by specialist physiotherapists and clinical nurse specialists. Our facilities include pathological and radiological services, we provide care for both medical and surgical patients, as well as outpatient clinics and services including cardiac rehabilitation, diabetes treatment, heart failure treatment, pulmonary rehabilitation.